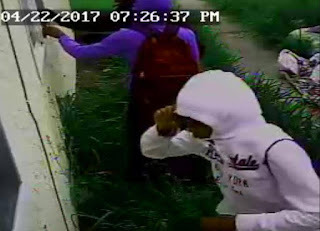 The Sacramento Police Department is seeking to identify three juvenile suspect wanted in connection with a residential burglary. 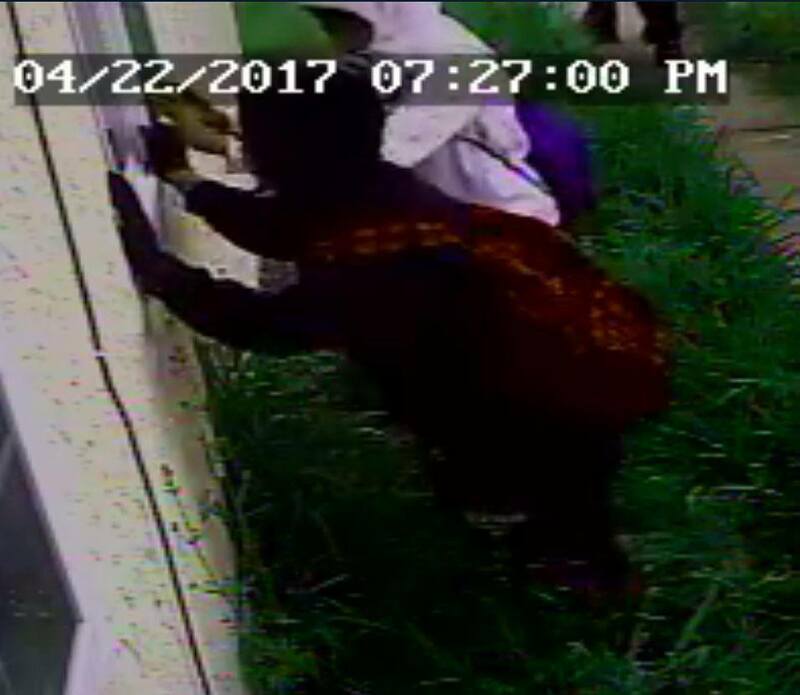 On Saturday, April 22, 2017 the three suspects (pictured below) approached a residence on the 2300 block of 68th Avenue and were photographed by the home’s surveillance system. The suspects entered the home and took property from inside before fleeing the area on foot. Investigators have not yet been able to identify the suspects involved in this incident and are hoping someone from the community may have additional information about the case or recognize the suspects depicted in the photographs. 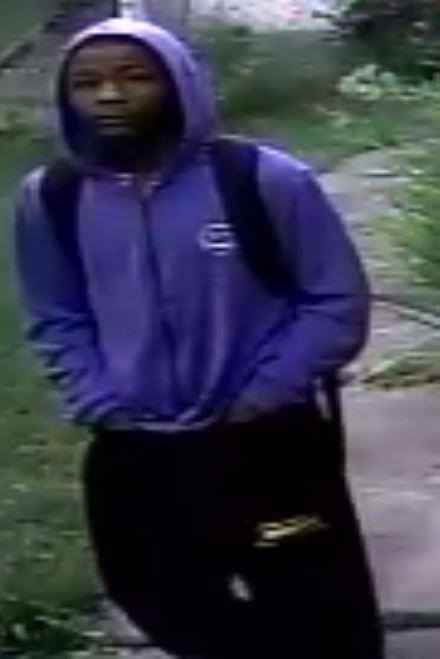 The suspects are each described as African American males approximately 12 to 13 years of age. They are believed to each be approximately 5’7” tall and weigh 130 pounds. All three were wearing dark colored pants or shorts. One was wearing a purple-colored sweatshirt, the second was wearing a black-colored sweatshirt and the third was wearing a white-colored sweatshirt with an ‘Aeropostale’ logo. The Sacramento Police Department encourages anyone with information about these burglaries to contact the dispatch center at (916) 264-5471 or Sacramento Valley Crime Stoppers at (916) 443-HELP (4357) or submit an anonymous tip using the free “P3 Tips” smartphone app. Callers can remain anonymous and may be eligible for a reward of up to $1,000. No Comment to " Sacramento Police Seek Identity of Three Suspect Juvenile Burglary Suspects "